Please Email us for more info and details. MORE CHOICES BELOW! 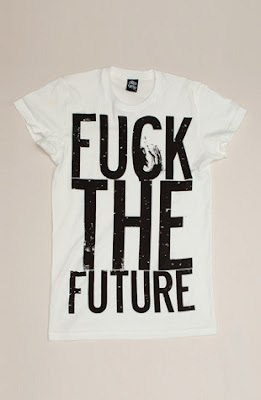 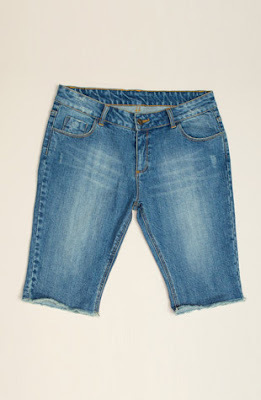 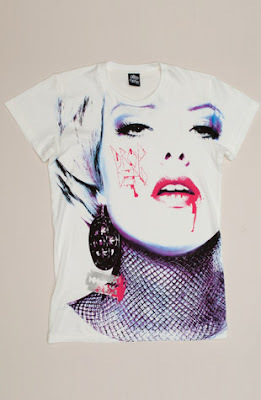 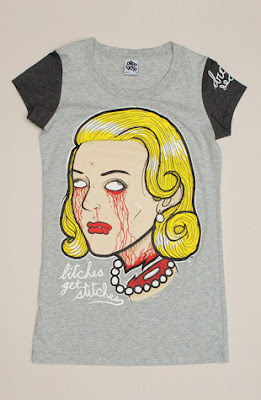 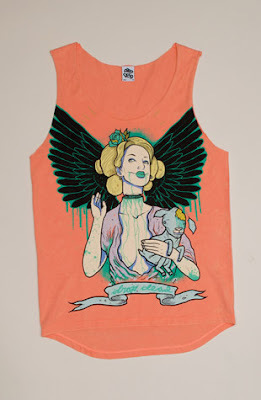 LADIES WEAR TOO!! 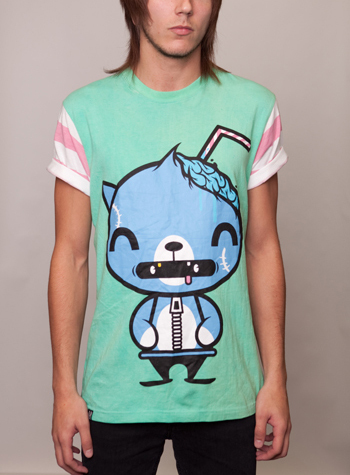 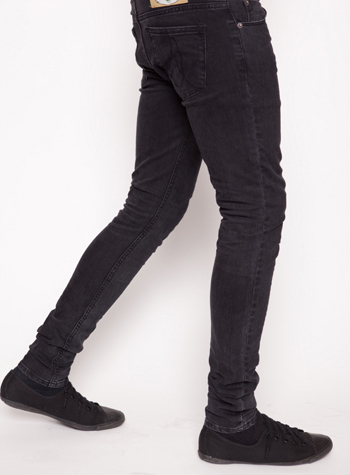 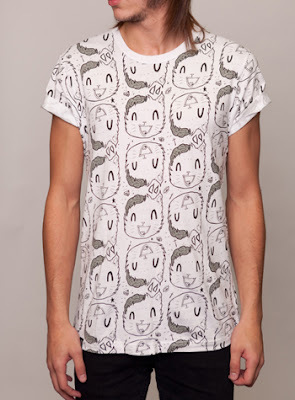 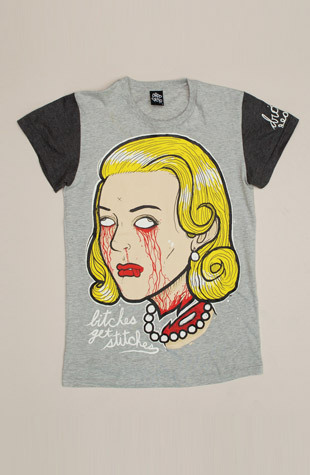 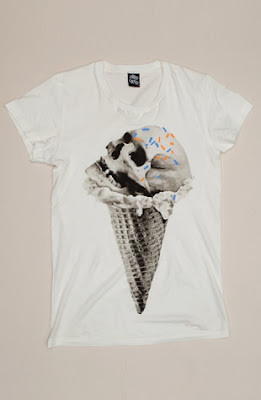 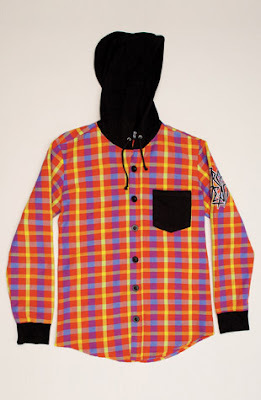 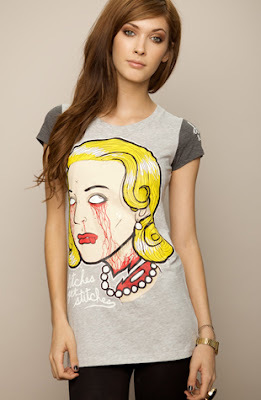 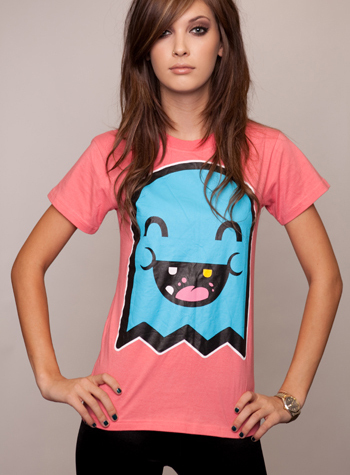 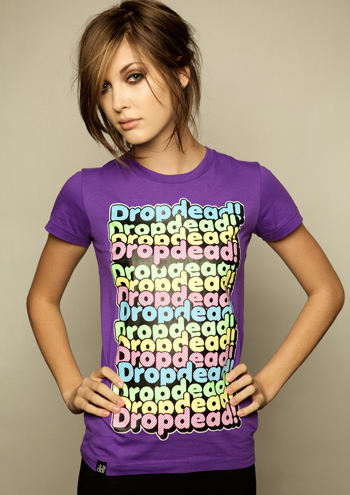 Only Authentic Drop Dead items sold! 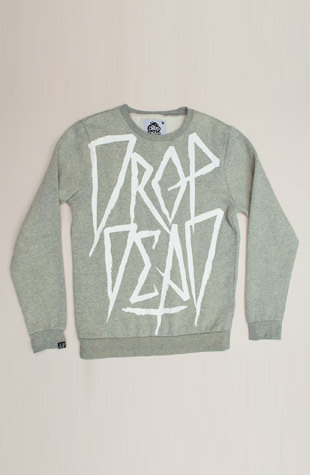 Direct shipment from UK. 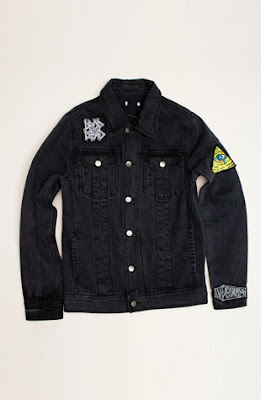 Collection will be 3-4 weeks after payment made. 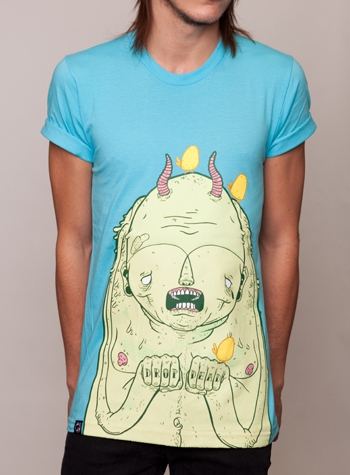 Orders will ONLY be sent to company for delivery every Saturday. 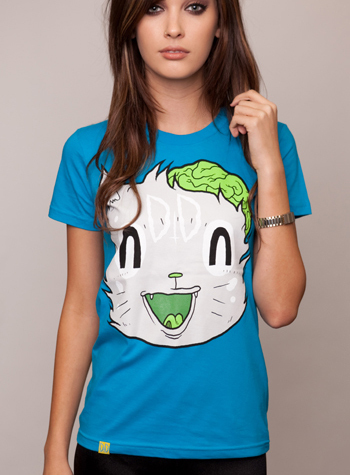 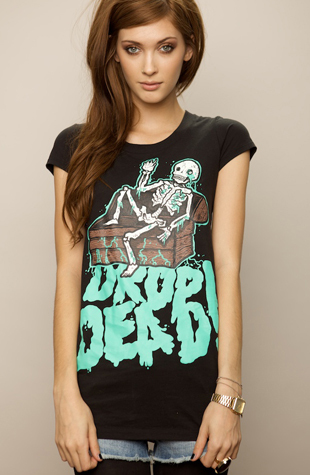 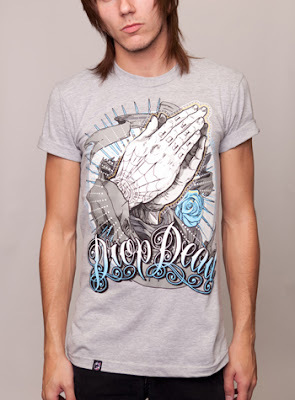 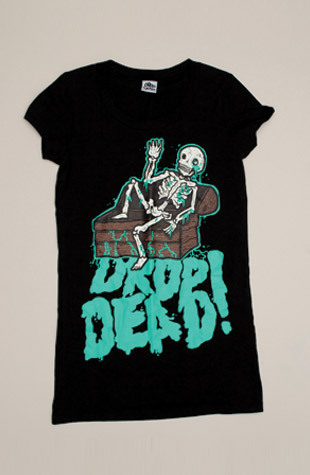 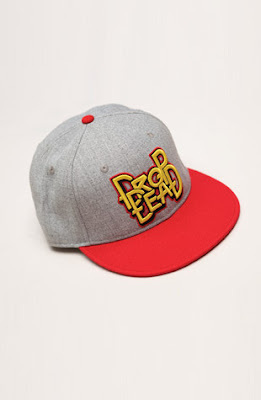 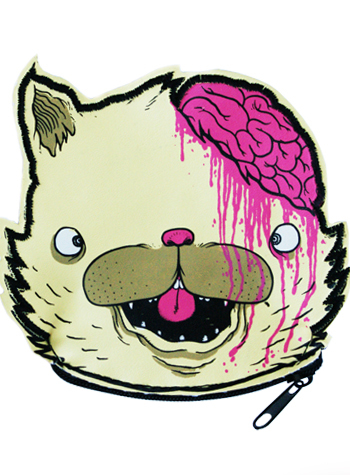 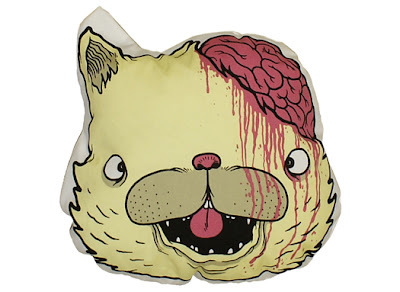 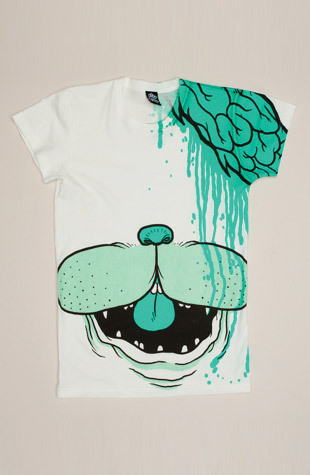 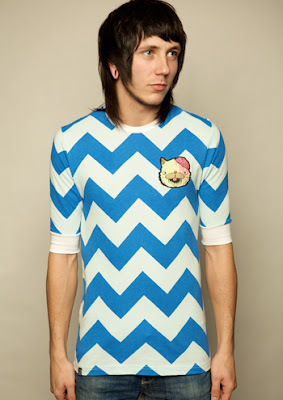 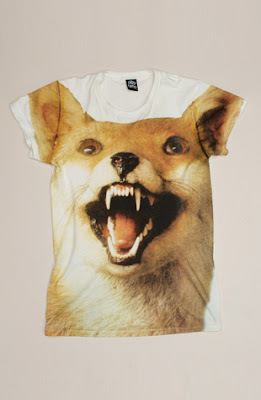 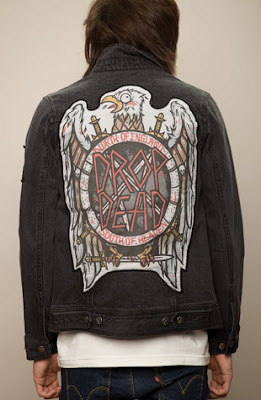 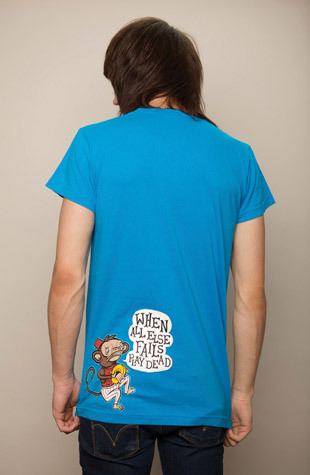 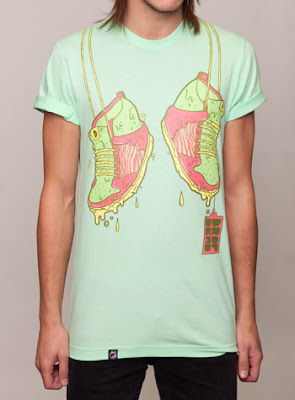 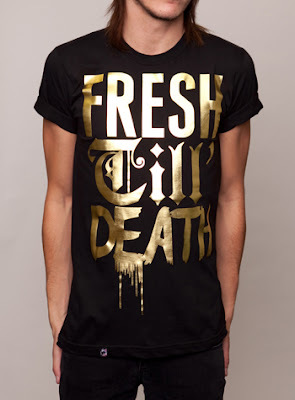 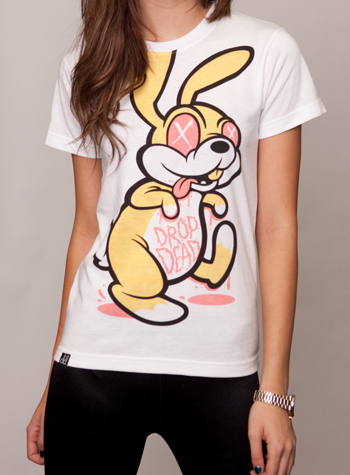 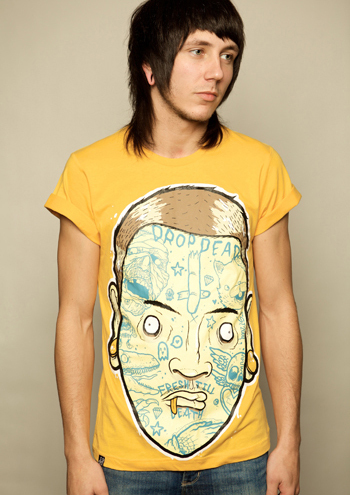 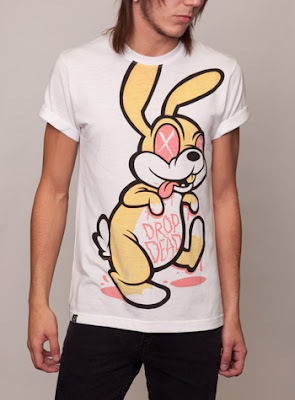 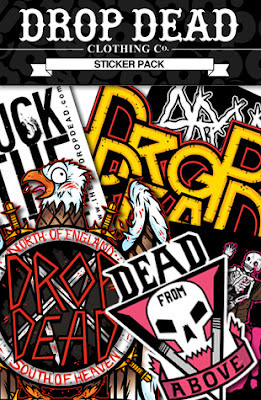 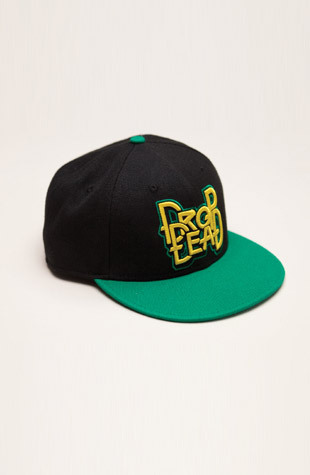 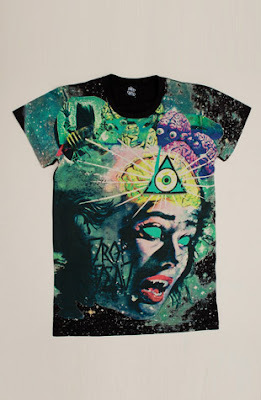 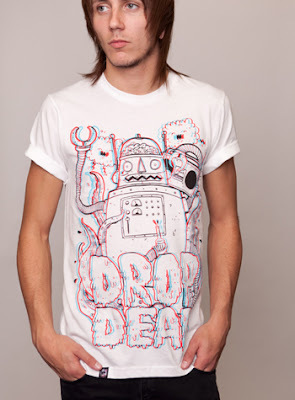 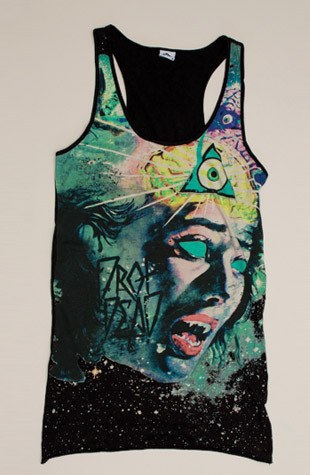 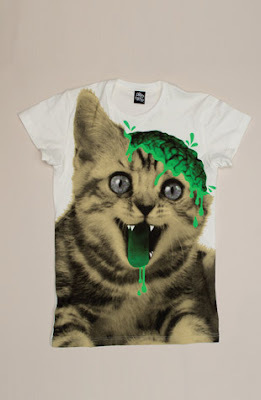 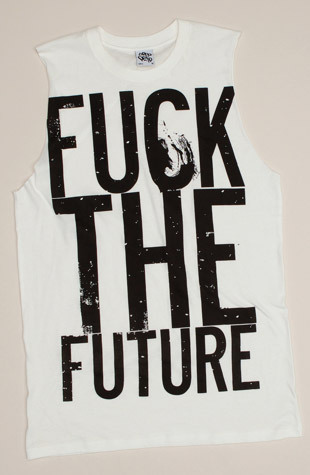 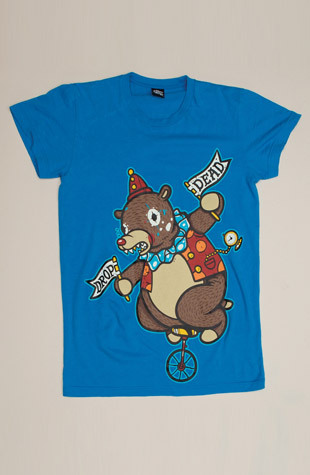 DROP DEAD!!. Simple theme. Powered by Blogger.